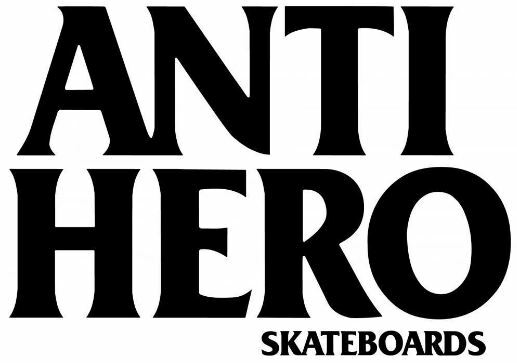 Deluxe Distribution - Spitfire, Real, Thunder, Antihero, Krooked, Venture. Website is ironic. trashy graphics. Somewhat political. Smartphone scan with the middle finger in it. The Antihero beer wrapping. A removable sticker you can place on a can. Makes it look like you are drinking a Coca Cola. Tony Trujillo, Chris Pfanner, John Cardiel.